By buying this product you can collect up to 828 loyalty points. Your cart will total 828 points that can be converted into a voucher of RM8.28. 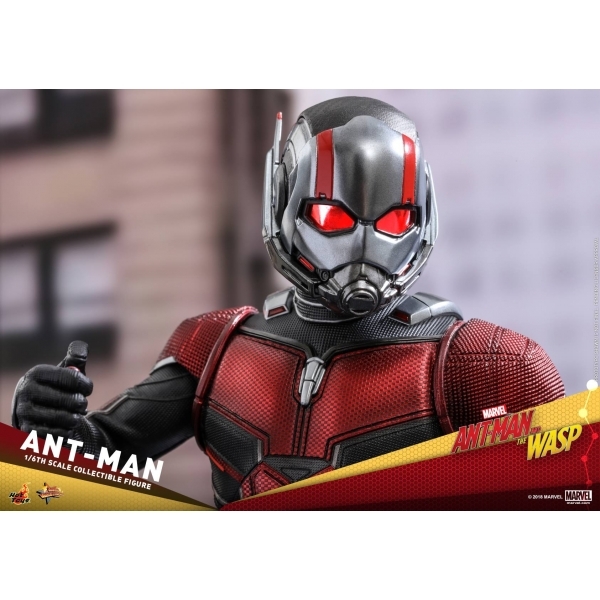 In anticipation of the opening of this new sequel, Hot Toys is excited to present today the 1/6th scale Ant-Man Collectible Figure! 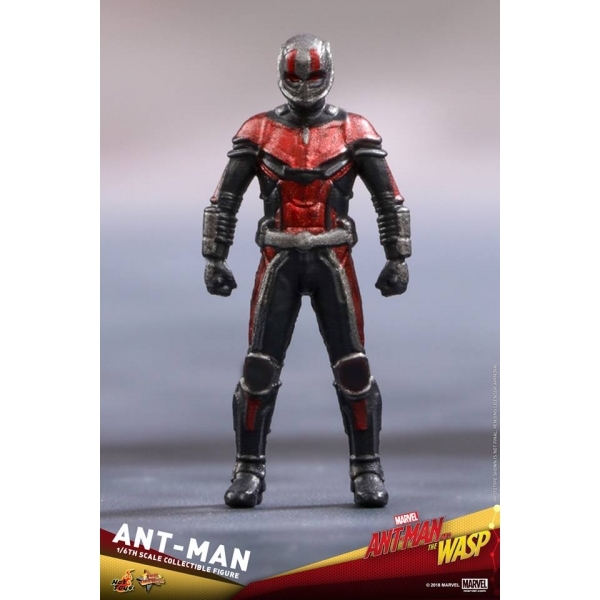 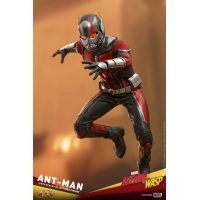 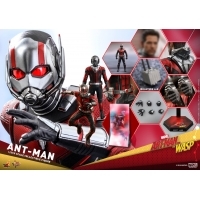 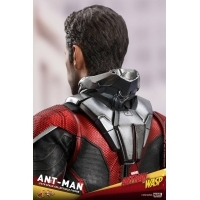 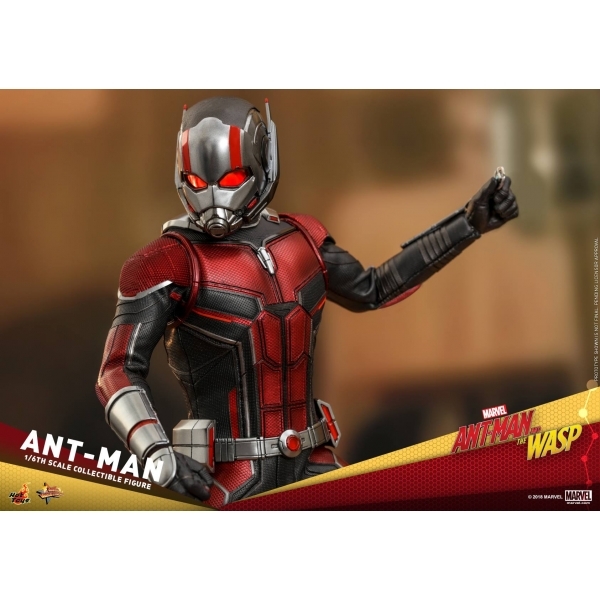 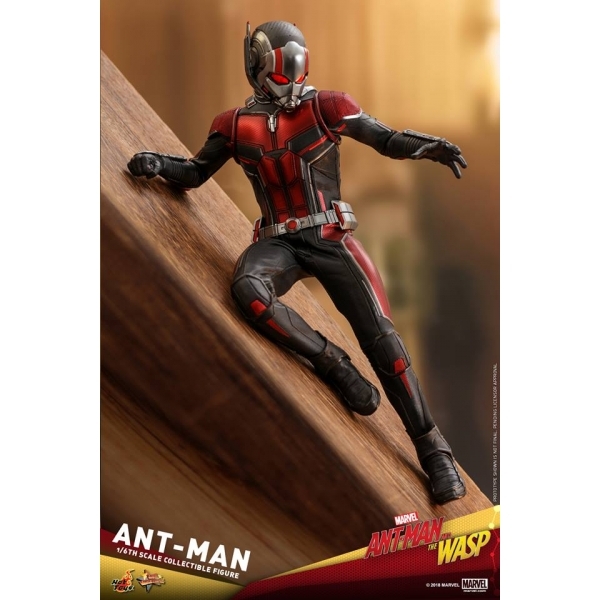 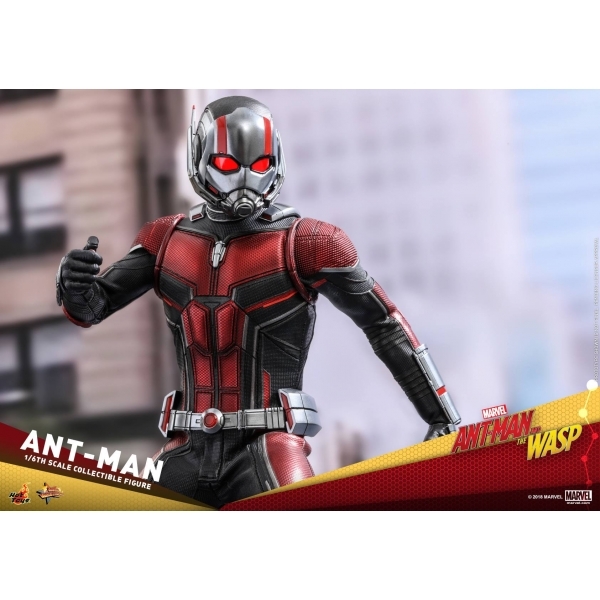 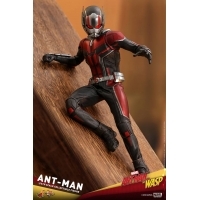 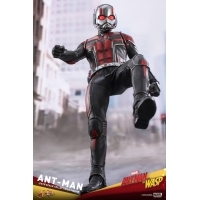 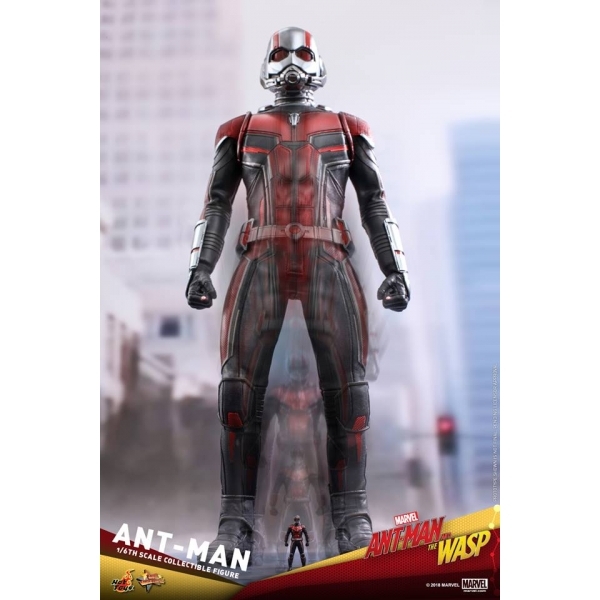 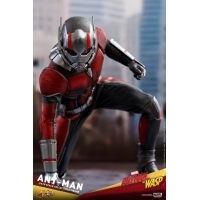 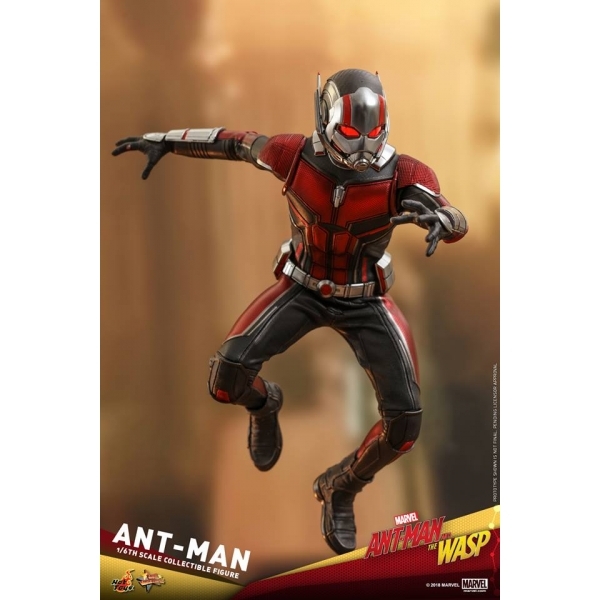 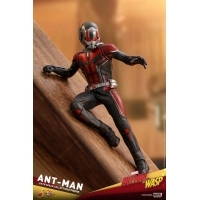 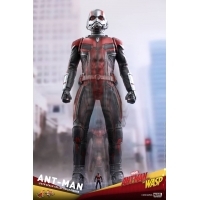 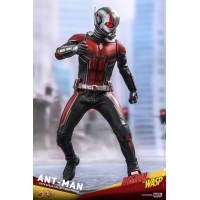 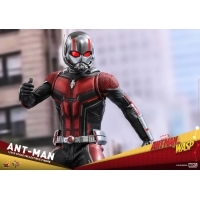 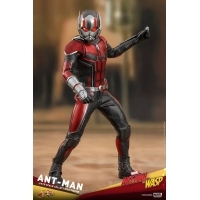 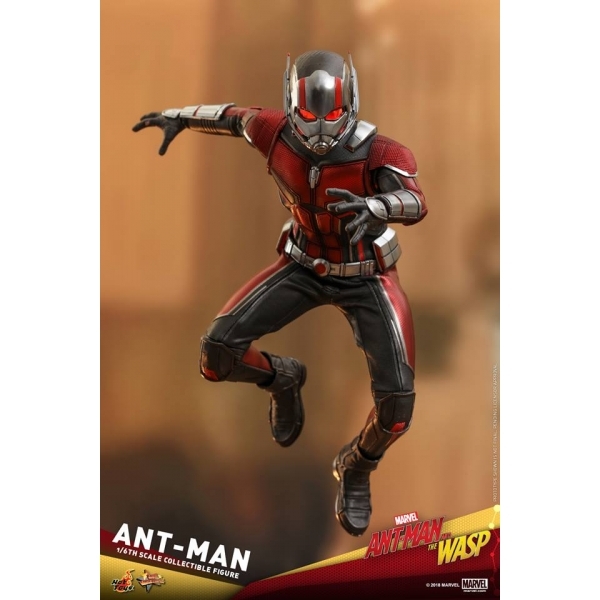 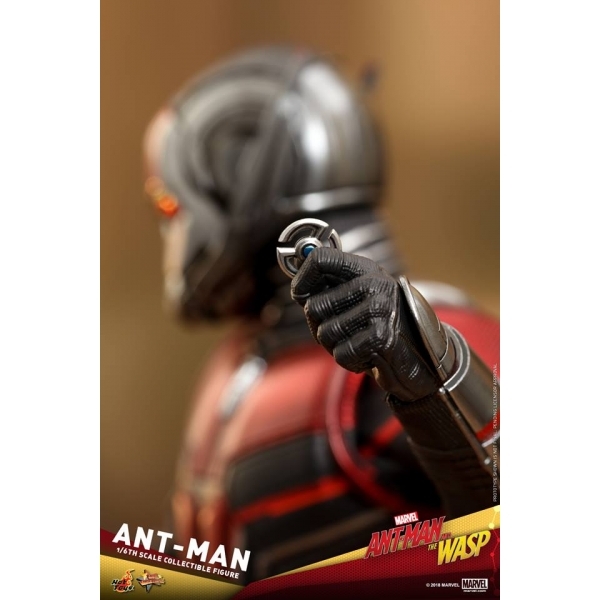 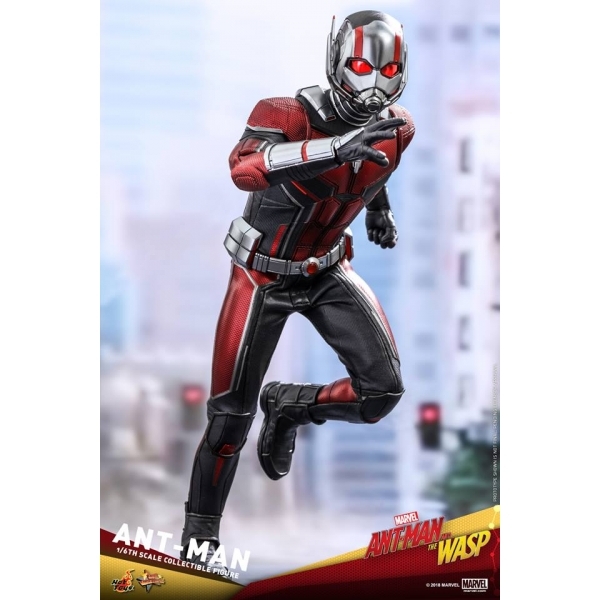 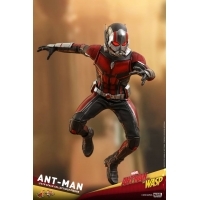 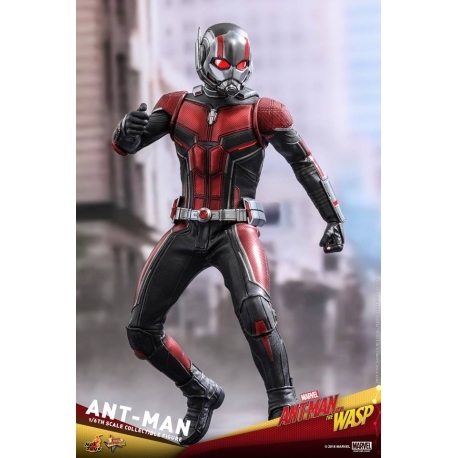 The movie-accurate collectible figure is specially crafted based on the image of Paul Rudd as Scott Lang/ Ant-Man in the movie. 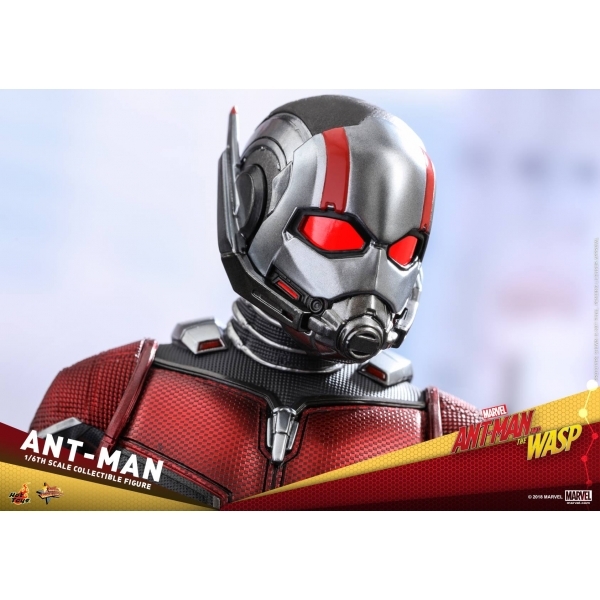 It includes two interchangeable heads featuring a newly developed head sculpt with stunning likeness and a newly developed interchangeable helmeted head sculpt with LED light-up function that bears a high resemblance of a closed helmet showing part of Ant-Man’s face, a skillfully new tailored Ant-Man suit to enhance articulations, a standing Ant-Man miniature figure, a shrunken lab, two disc equipments,an opened helmet accessoryattachable to the back of figure, a specially designed figure stand with character backdrop. 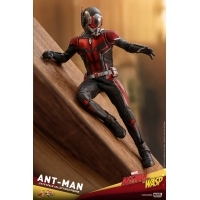 Don’t pass up on this excellent opportunity to pick up the smallest hero to show off your Marvel Cinematic Universe collection!